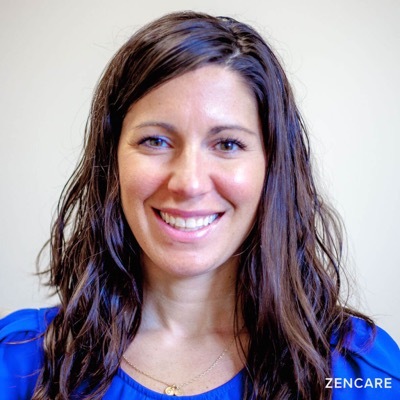 Sarah Macedo is a Licensed Independent Clinical Social Worker in Bristol, RI with expertise in anxiety, depression, sexual identity, and trauma, particularly survivors of sexual assault. She sees young adults, college students, adults, couples, and parents. 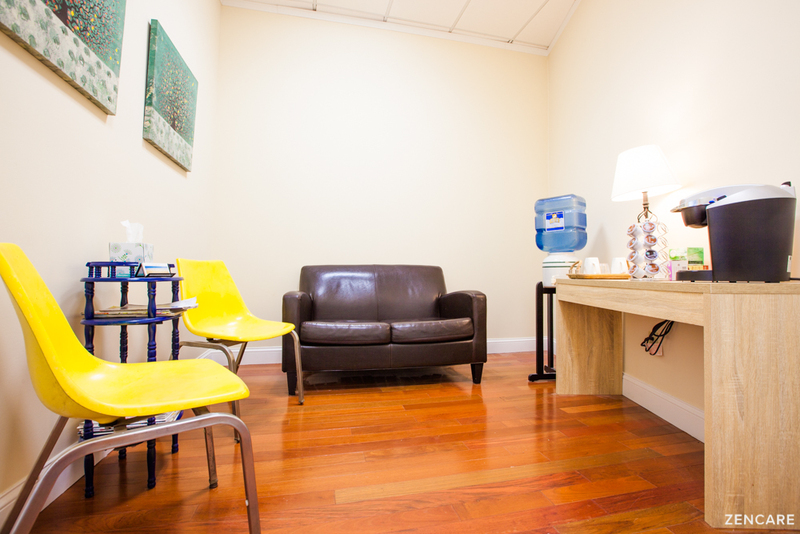 Sarah Macedo is a therapist in Bristol, RI with expertise in helping individuals with anxiety, depression, and trauma, particularly survivors of sexual assault. She also is passionate about working with the LGBTQ community and works with individuals struggling with their sexuality and gender identity. Located a 4min drive from Roger Williams University, she sees many students, especially in the law and forensic psych programs, who are managing academic pressures. Sarah works with young adults, college students, adults, parents, and couples to find a creative treatment approach that works well for the specific issues the clients would like to focus on. She practices Cognitive Behavioral Therapy, Dialectical Behavioral Therapy, mindfulness practices, narrative therapy, and supportive therapy. As a former yoga instructor, her interventions are aware of the mind/body connection and the impact of emotional health on the physical body. Sarah emphasizes starting where the individual is when they walk in the door, and creates an empathetic and supportive space in which to do so. She works hard to help individuals who have been feeling "stuck" in their past experiences with mental health care. Transgender identities – Provides therapeutic support before, during, and after transition. Regularly attends conferences on transgender topics. Therapist's note: Sarah can provide you with paperwork for reimbursement from your insurance company if you are seeking out-of-network sessions. "Sometimes all you need is a place that you can just be honest and authentic about what is really happening for you. Sometimes you need a person who will listen with empathy and respond in a non-judging manner. Reaching out can be the hardest step in this process. I hope that we will work together to better understand the areas in your life that are causing stress and help to find ways for you to feel grounded and in control of your emotions and stressors. My clients appreciate the honest feedback they receive from me and often find that they leave my office well equipped to handle their stressors. Trans safe and knowledgeable."